We are located on the outskirts of Warrington, central to Manchester and Liverpool and within easy reach of the motorway network. 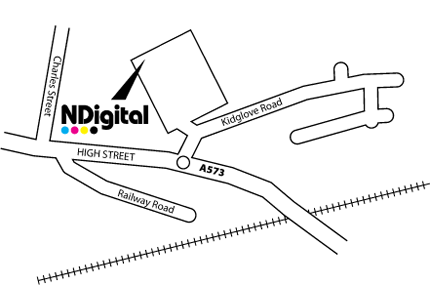 You’ll find us on the A573 just 3 minutes from the A580 East Lancashire Road (see map on the left). We are only 6 minutes from Haydock Island – Junction 23 of the M6 and only 15 minutes from the M62.